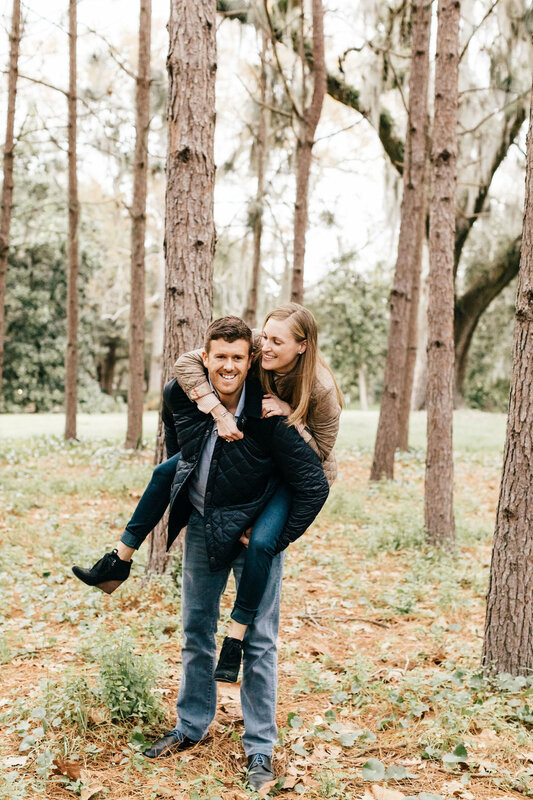 The excitement of a new engagement is something you will want to share with everyone! 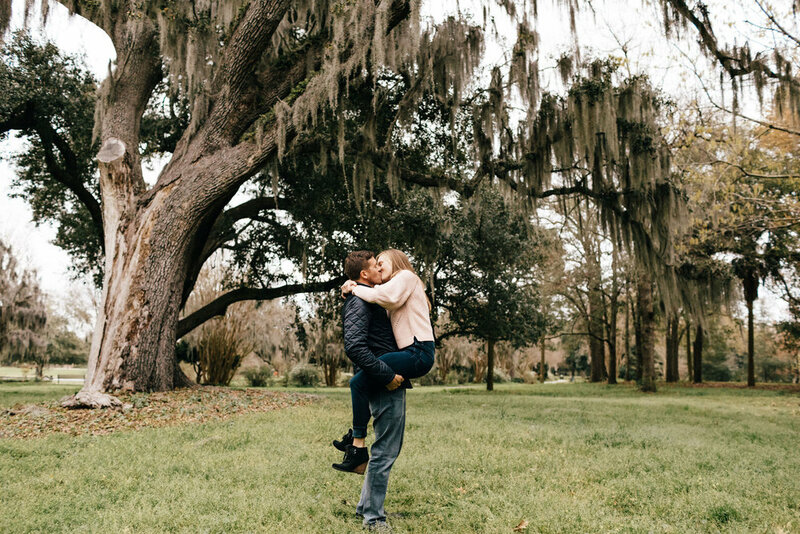 Engagement photos are a perfect way to announce the news and to show off that ring! 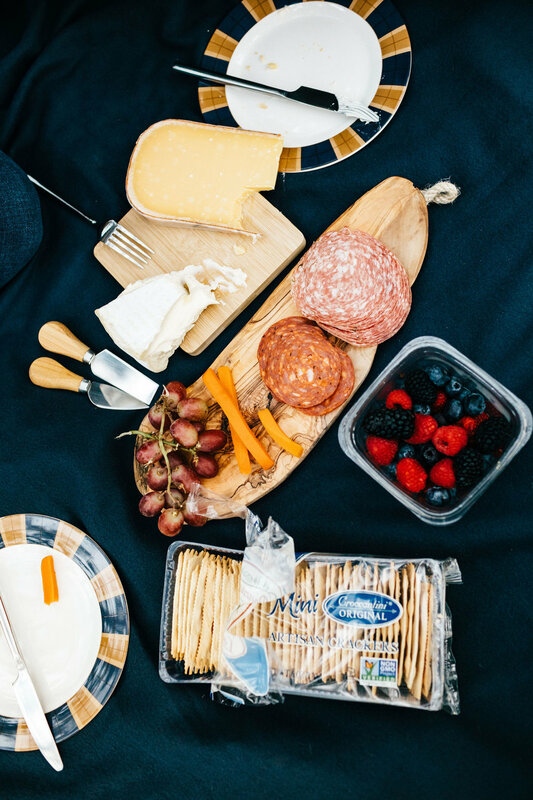 We’ve put together some ideas to make your photos memorable and one-of-a-kind. 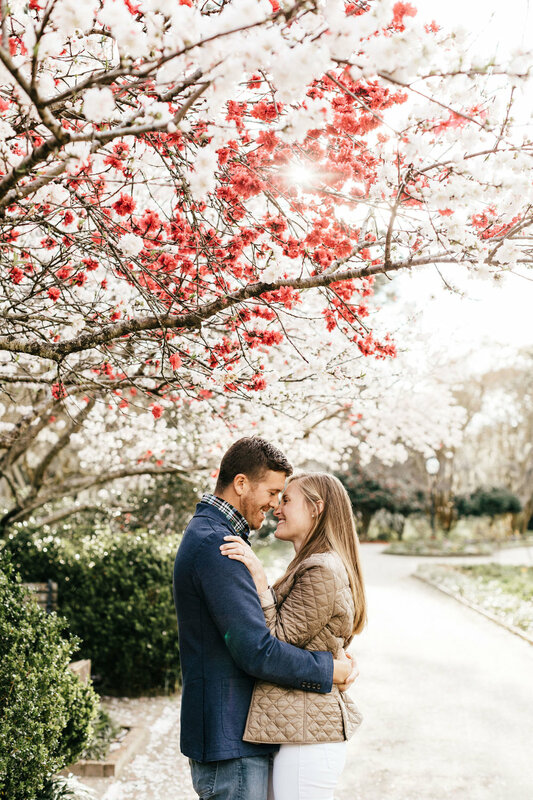 We love the photos from Brittany + Tom’s engagement session shot by Sara Bee Photography! 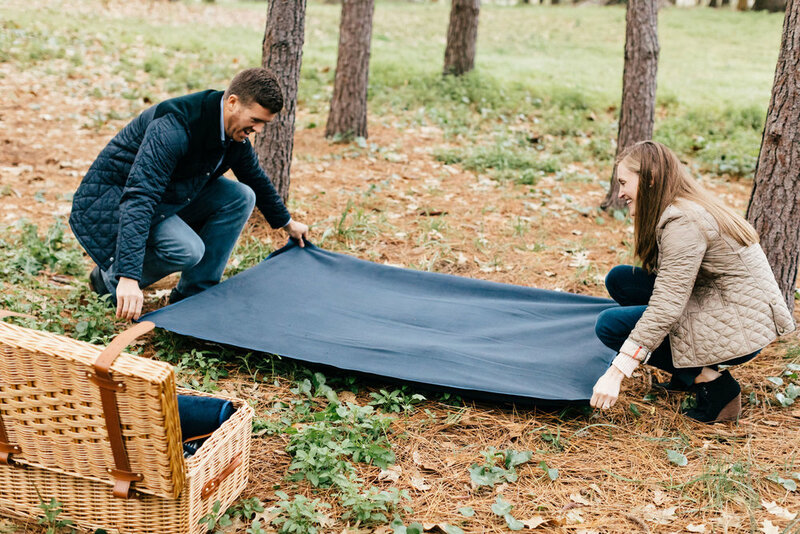 I mean…how cute is their picnic?!? Attire: Pick clothes that reflect your personality! If you’re stuck on what to wear, start with coordinating outfits but stay away from being too matchy-matchy. Choose clothes that complement each other or incorporate a color in both of your outfits to make a cohesive look. 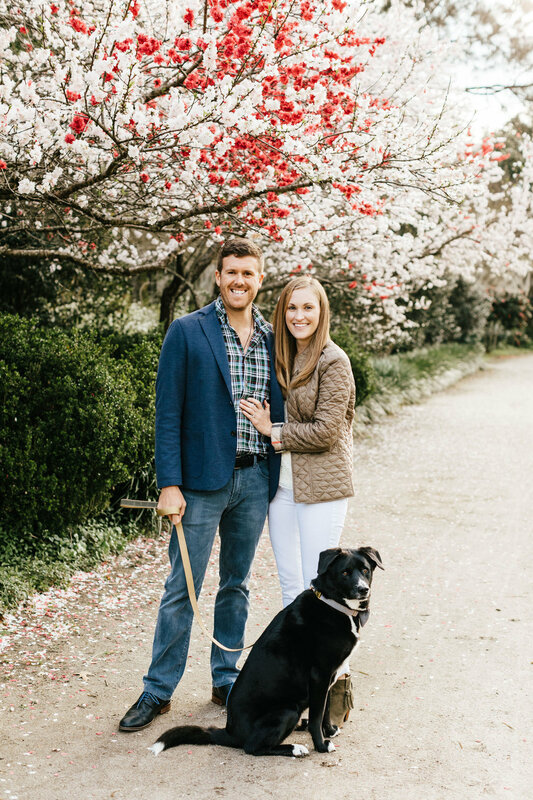 If you plan to use one of the photos for your save-the-date, then keep your wedding style and time of year in mind. Lastly, wear something that you feel comfortable in and will photograph nicely. Hair and Makeup: Consider having your hair and makeup professionally done for the shoot since photos require slightly heavier makeup than your everyday look so that you don’t become washed out. Pro tip: if you haven’t done the trial for your wedding, use this opportunity to knock out two birds! Props: One way to make your photos unique is to bring props that are personal to the two of you! These can range from custom signs, champagne, and even your dog! Location: You can bring variety to the photos by going to different locations. This will give you more options to choose from and in the end will be more interesting for others to look at! Try going to locations that have personal significance…for example, you could go where the two of you first met or where the groom proposed!